Retro Catalogue & Machinery Logos: Finding some real ace logo sets on Flickr or late, this one is no exception. 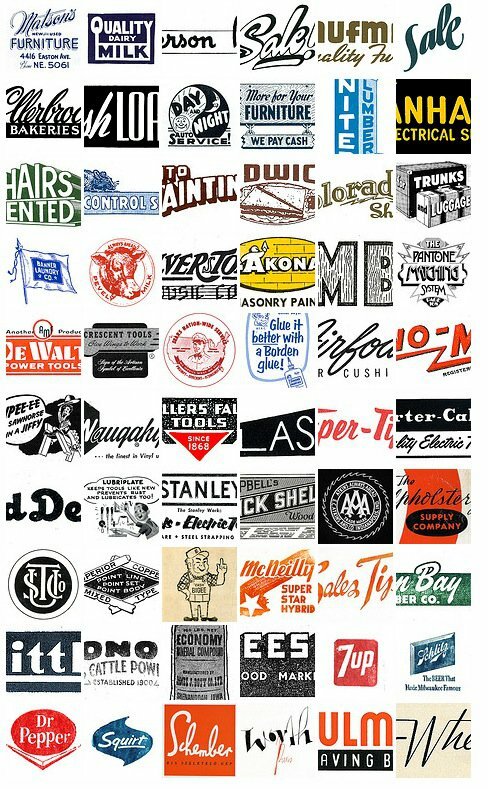 Various logos, emblems, signs, letterpress blocks of 1950’s and 1960’s machinery and supply catalogues. Depression Press also has other Flickr sets of typography, design related images. Credit for this find goes to Words and Eggs.